Do your friends often ask you for suggestions for tackling the extreme levels of Minecraft or Final Fantasy? You must be a veteran gamer then whom all friends count on for the best gaming tips and suggestions. Now, won’t it be amazing if you can record your gameplay live and then share it among your buddies so that they can learn from your strategies? But, how to record gameplay on PC? Well, Movavi Game Capture will save your day here. 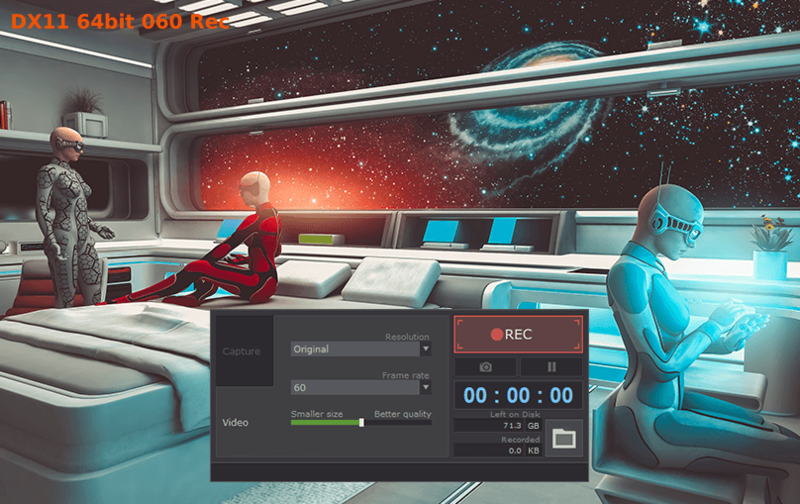 The post below shares a brief review on recording gameplay on PC with Movavi Game Capture. Movavi Game Capture is a cutting edge and lightweight game recorder which will enable you to capture gameplay in full HD from computer screen. All you need to do is to download and install Movavi Game Capture on your system. The Movavi product enables you to capture at 60fps and you can easily adjust the frame rate if you don’t want to record in such high definition fps. Movavi users can choose a frame rate between 16-60 fps. But before you start capturing, set the program to Game mode by clicking on the Capture mode from Capture tab. The Movavi program will capture system audio by default. However, the program can also record audio from Microphone and video footage from webcam. This way, you will be able to record in-game voiceovers and your expressions while wading through the difficult levels of the game. When it comes to sharing tips and suggestions about tackling the difficult levels, your voiceover is much needed- and you can do everything with Movavi Game Capture. After the video recording is complete, the video will be saved automatically in MP4 format so that you can easily share it on YouTube for many novice gamers out there. Movavi Game Capture is not just about recording gameplays for walkthroughs and tips for your friends. It will also enable you to flaunt your achievements with proof. You can upload your winning gaming videos on social media as well so that everyone can know what a brilliant gamer you are. – In case, you have to save webcam footage and microphone output in separate individual files, you can do that from Settings tab. Go to Capture separate streams to save both as separate files. Now, you can switch to webcam tab and adjust different parameters like video resolution, size, frame rate or position. – While recording the gameplay, it’s better to maintain low fps to prevent large file sizes. Although you will need higher frame rates for intense action games, you won’t need such higher rates for other games. So, if you are conscious about storage space, go for lower frame rates unless it’s an action game. – Users can save cutscenes from captured videos in MP4 format which can be later used for music videos. Deals on an Antique Popcorn Maker, Better Home Security and Lots of Fun!